A PCP that has an office in an area where the incidence rate of chronic conditions is higher. Particularly if there is a shortage of their type of provider in the area. Additionally, perhaps you provide same-day visits for these patients that prevents them from presenting to the emergency room. A dermatologist with an effective recall program to screen patients for skin cancer. A provider that has a conservative approach to treating patients that prevents surgery or further treatment in the future. The emergency room is nobody’s friend. Whenever you can convey how you can prevent emergency room visits of your patients, you can show how you are creating cost savings to the health plan. Examples of this include: Making yourself available for same-day or next-day appointments, ability to reach you or an answering service after-hours or accepting immediate referrals from referring providers. Your rates are your biggest indicator of whether you have leverage. It’s unethical (And sometimes illegal!) to ask other providers what they are getting for their reimbursement and then use that as a negotiation strategy (It can be considered price-fixing). But what you can do is benchmark your rates and compare them to your other payers. When you identify the payers with lower rates, it’s safe to assume that you could possibly get your rates on par with your other payers. We have a nifty guide that shows you how to easily benchmark your reimbursement rates if you click this link). As you can see, there is a trend here. You want to identify how you save the health plan money. Once you have these points, you can use that to build your value proposition. 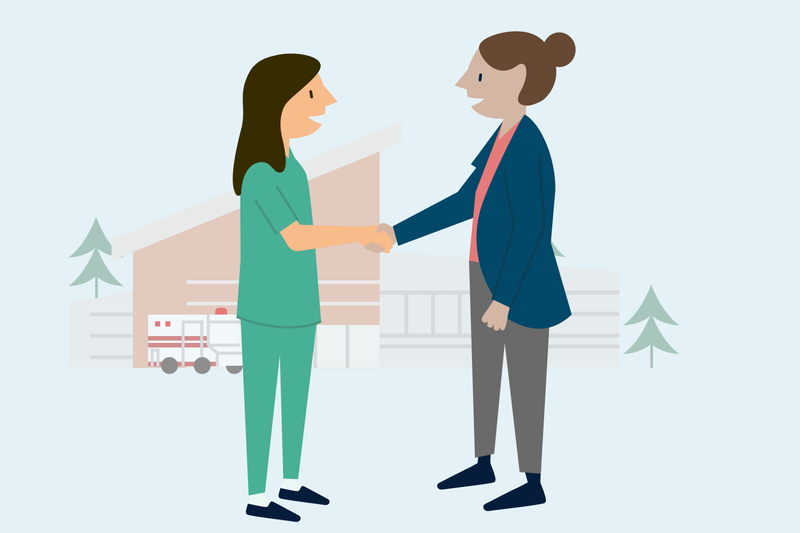 If you're interested in learning how NGA Healthcare can help you negotiate your rates for you, and what we charge, check out our FAQ page.